Distance learning on the Moodle platform allows to follow training courses in a user friendly environment, suitable for all types of internet connection. 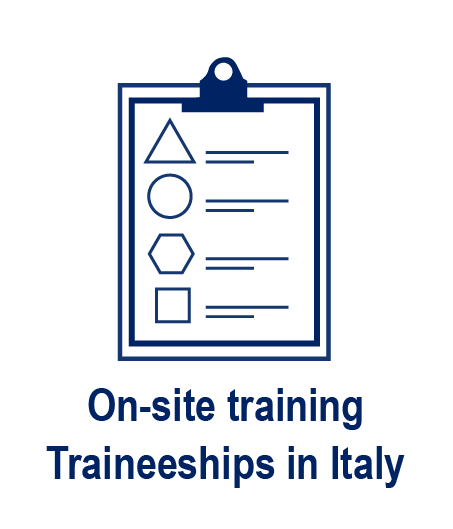 On-site training and traineeships in Italy and in the target country, involving teachers and experts from local institutions, universities, public and private companies. 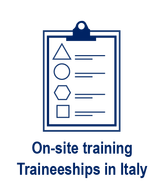 Technical visits to plants with the objective of learning innovative and effective technologies for optimal management of water and environmental services.